Sometime in 2014, Virgin Galactica plans to take flight. The Galactica will fly 100 kilometers into the air and give travelers a near-weightless experience, for a few minutes anyway. At $250,000 a pop the only ones planning on flying right now are musicians, actors, and wealthy executives. In about a year, however, the A listers are going to run out and Virgin, and other space flight companies, are going to have a hard time keeping their space flights in the black. They do have a plan though. The are expected to turn to researchers and research and development companies to help pay the bills. There are companies that already research the effects of near-weightlessness on their products. companies such as Merrick and Proctor and Gamble are experts in testing their products in space. Many more companies and researchers would like the opportunity. 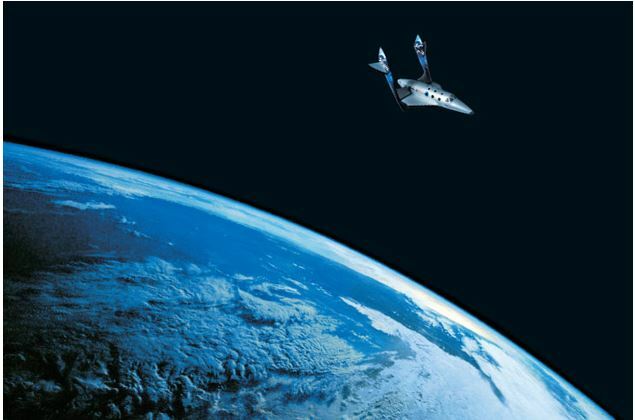 By utilizing “commercial” space flights researchers can do their experiments quicker and even go with their equipment and interact with it. Ideally, tests would take place on the International Space Station so the effects could be monitored over time. Using these flights can help to accelerate research. Not only is this a win for the space flight companies it also is a win for researchers in the private sector. Price may still make some researchers balk. Virgin plans on charging around $50,000 for a small non-hazardous cargo back or locker. Customers who want the whole flight to themselves will pay upwards of $1 million. However, groups may be willing to pay the money for the ability to schedule a flight on a moments notice. According to Blue Origin business development manager, Erika Wagner, the company’s goal is space flight on a moments notice. “We will roll out of the garage. This is gas and go,” Wagner said.